Electricians work in all phases of the electrical construction and service industry. They work on projects ranging from single-family residences to state-of-the-art industrial plants. The Limited Energy Technicians install and maintain fiber optics, telephone systems, sound and fire alarm systems, LAN and structured wiring systems. 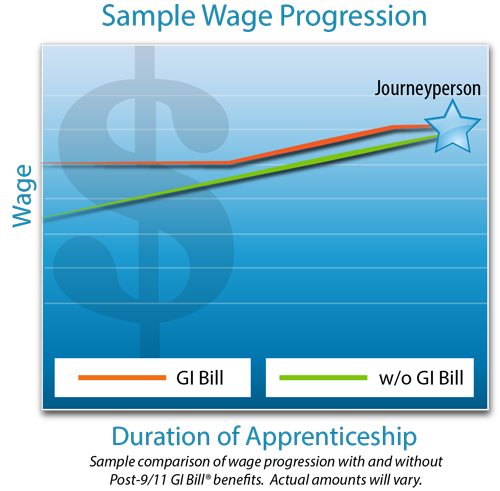 Gain 5-15% pay increase after every 800 hours of on-the-job training (approx. 6 months) plus required schooling.